Downtown | Doppsonline.com Dopps Chiropractic: Our family bringing health to your family for over 40 years! 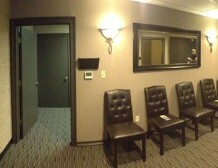 Located in Downtown in Wichita, right on the river. 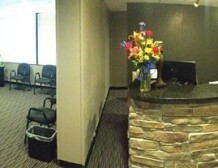 Dr. Mark Dopps and Dr. Matt Dopps have established a beautiful practice that is now known as a Wichita landmark. Both Dr. Mark and Dr. Matt have kind hearts that are willing to serve. 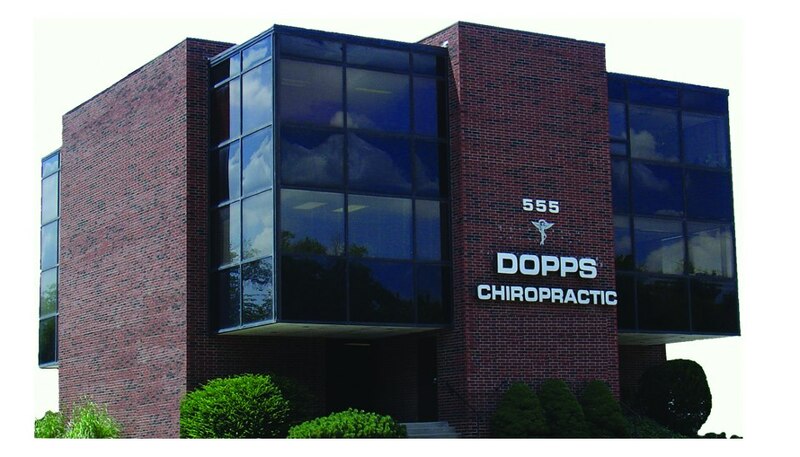 Dr. Mark A. Dopps has been in practice since 1977 and is the first member of the Dopps family to pursue a degree in Chiropractic. He has been in practice since 1977 and is committed to helping families in the community experience improved health and vitality. His mission is to empower his patients to experience their optimal health potential through genuine care and education. 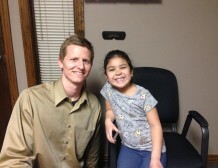 Dr. Mark Dopps has personally trained and mentored over 30 Doctors of Chiropractic in Wichita. He attended his Undergraduate at Kansas State University and received his Doctor of Chiropractic from Palmer College of Chiropractic. Dr. Mark Dopps has been awarded the Clinical Excellence award at Palmer College Clinic. He was named the Who’s Who in the Chiropractic Profession and in 2006 he was chosen to be one of America’s Top Chiropractors by Consumer Health. Currently, he is a board member of Preferred Chiropractic Care, Inc., and a member of both the Kansas Chiropractic Association and the American Chiropractic Association. 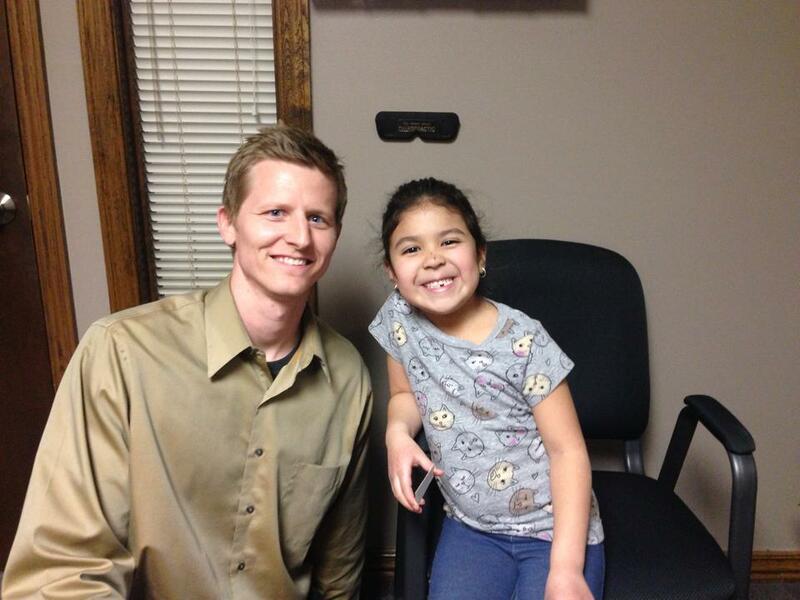 Dr. Mark Dopps is the owner of Dopps Chiropractic located in Delano at 555 N McLean Blvd. Wichita KS 67203. He lives in Wichita and enjoys reading bible prophecy, raising elk and bison, the outdoors, and spending time with his family. His love of Chiropractic, nutrition and genuine concern for others drive his pursuit of excellence in his work as well as his service to the community. He welcomes anybody who ascribes to a higher level of wellness and health, including patients with chronic low back pain, headaches, neck and shoulder pain, sports injuries, pregnant women and children. Dr. Matt Dopps was born and raised in Wichita. After High School he went to the University of Kansas and began his requirements for Chiropractic College. 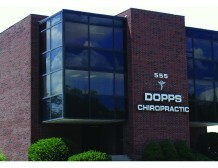 Upon completion of his Bachelor of Science Degree, Dr. Dopps attended Parker College of Chiropractic in Dallas, Texas. Parker is one of the top Chiropractic College’s in the nation for its diversity of techniques taught. Once Dr Matt received his Doctorate of Chiropractic in May 2005 he moved back to Wichita to start his practice here with us; along with his well established father Dr. Mark Dopps. Dr. Matt enjoys working out, playing golf, water sports, and an array of other activities to keep him active, fit, and healthy. Dr. Matt specializes in numerous adjusting techniques in the spine and extremities. Furthermore, he has an assortment of innovative adjusting protocols for any joint problem you may have in order to better serve your individual needs. He is also very up to date on the latest nutritional information and various supplemental advice that will best suit your specific case. If wellness care is what you seek, he will develop a plan of care to serve your health needs for the rest of your life. He is passionate about chiropractic, health care, and your over-all well being. Dr. Dopps will treat anyone from 1 day old to 110 years old. [custom-facebook-feed id=DoppsChiropracticClinics] Serving Wichita with 11 different, independently owned offices.